Malta Maritime Directory :: Boatcare Trading Limited appointed official representative of Absolute Yachts in Malta. Comment about: Boatcare Trading Limited appointed official representative of Absolute Yachts in Malta. 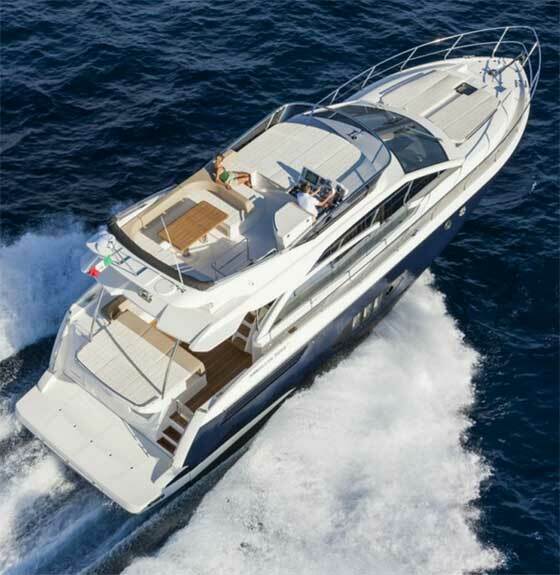 Boatcare Trading Limited appointed official representative of Absolute Yachts in Malta. Boatcare Trading Limited is pleased to announce that is has been appointed the official representative of Absolute Yachts in Malta. 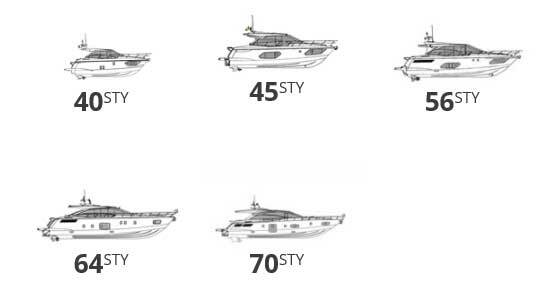 The Absolute Yachts brand is established among Italy's pioneers of the modern powerboat manufacturers and duly recognized by industry experts. Absolute states that its mission is to build yachts designed to respect and protect the Ocean, while at the same time providing customers with elegance, functionality and habitability. Absolute Yachts works in collaboration with Volvo Penta IPS-Drives to optimize its hull designs and provide maximum performance to ensure that yachts are more fuel efficient in comparison with other yachts in their size class. The yachts' on-water performance, handling and seakeeping is class-leading and its superior performance comes as no surprise considering the yachts' optimized and efficient hulls together with their astonishing features. All Absolute yachts are penned by brilliant Italian designers. They are beautifully finished with high quality leathers and fabrics, designer-grade interiors and surfaces and stunning design elements with smart interior layouts and superb ergonomics. 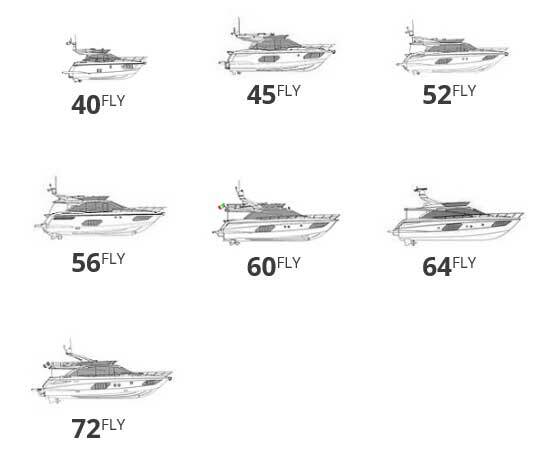 Absolute Yachts have spacious cabins, abundant storage space and wide and safe side-decks. They are stylish and provide optimum safety without compromising functionality.